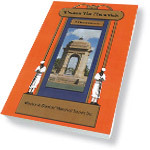 The Society has a comprehensive range of historical publications, including books, posters, and walk booklets available for purchase. You probably know Lutwyche is very close to Brisbane’s CBD but did you know it is a small suburb – just 90 hectares in size. While it may be small in size it is big in historical places. 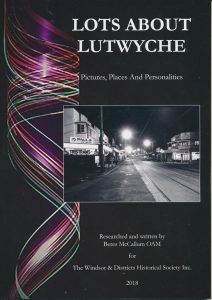 Come along with local historian Beres McCallum OAM and let her tell you Lots about Lutwyche. 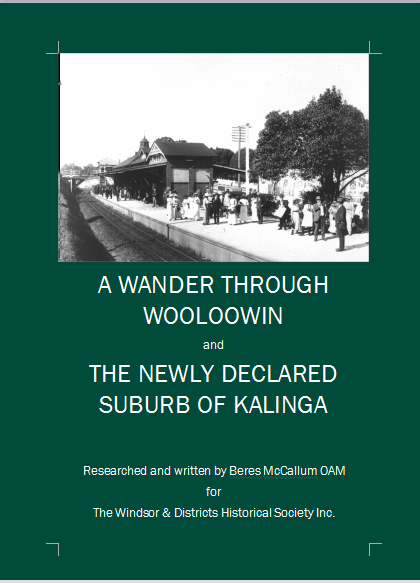 Join our esteemed historian, Beres McCallum OAM on a journey through these two suburbs to learn more of their fascinating history. 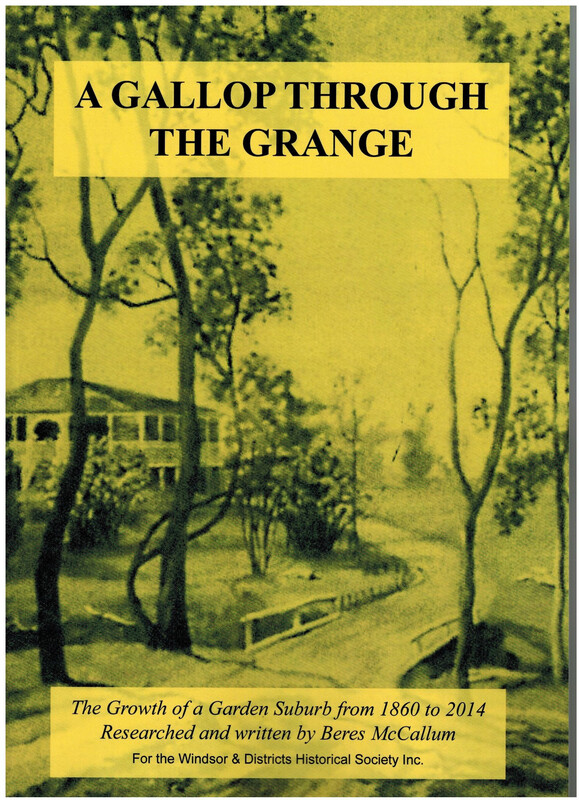 Did you know that it was not until the 1930’s that the suburb we now know as The Grange was officially recognised when postal districts were declared? 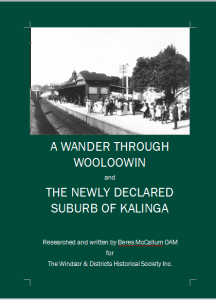 Find out more or re-acquaint yourself with its history in this new book by Local Historian, Beres McCallum OAM. The Best way to find its rare gems is to walk it. 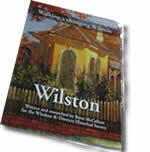 Local historian, Beres McCallum, presents an overview of Wilston’s history and then devises four self guided walks for your tour of discovery. Cover painted for the Society by David Hinchliffe. Beres McCallum and Pam Masel share their extensive knowledge of this historic area to steer readers through six walks off the busy main road to visit historic sites. Each walk begins at a bus stop on the main Lutwyche Road and takes about an hour. Follow the directions and come back to another easy to access bus stop. You can also use your car if you wish. 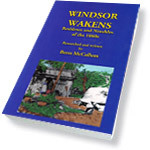 Author Beres McCallum in conjunction with other Society members and especially the late Peter Pegg has presented for readers more than twenty biographies of the earliest settlers of Windsor. 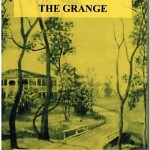 She has captured their personalities and traced their travels from Britain to make new lives in the early colony of Queensland. 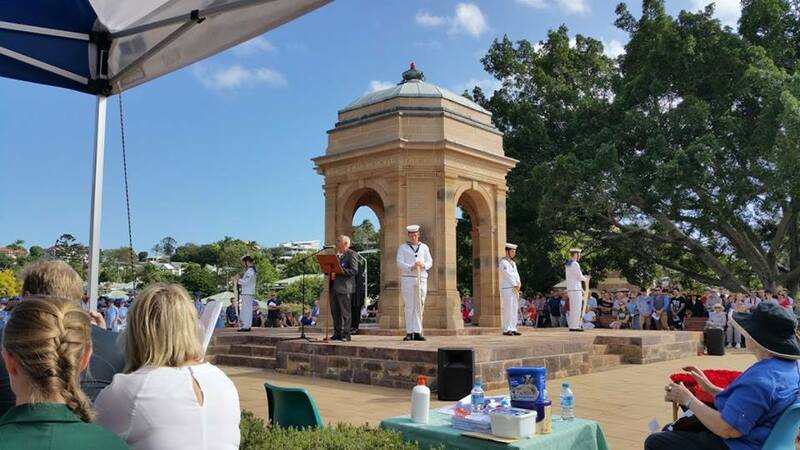 Most became prominent citizens and distinguished figures in the early Queensland Government. 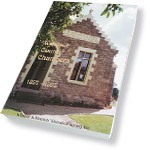 Written in 1997 for the Windsor & Districts Historical Society Inc. by David Teague to commemorate the centenary of the building of the Windsor Town Council Chambers. Built in just three months by Scottish stonemasons this landmark building is situated on the corner of Palmer Street and Lutwyche Road Windsor. In Scottish baronial style it has interesting crow-step gables and distinctive finial. Guess what the jumbled writing on the sign says. 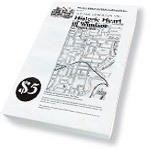 This commemorative booklet was written by David Teague and designed by the late Peter Pegg for the Windsor & Districts Historical Society Inc.to commemorate Y2K. This Cenotaph and its 1995 Australia Remembers flagpole monument is another Windsor landmark. The beautiful Windsor Memorial Park between Roblane Street and Lutwyche Road was once the site of the first Bowen Bridge National School opened in 1865. 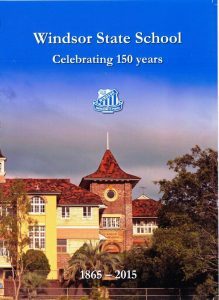 Researched and written by past student Robert Price, this book was launched at the Windsor State School’s 150th anniversary in 2015. It traces the story of the original 1865 Bowen Bridge Road School, in decades, up to the current Windsor State School in 2015. The book contains 164 A4 glossy colour pages with many historical and recent photos and the stories of past students and teachers etc. 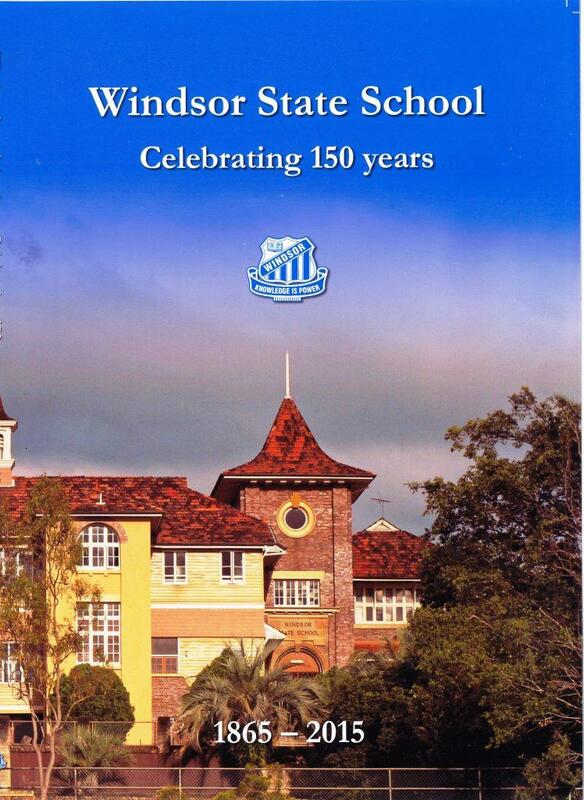 A “must have” book for anyone associated with this historical school. 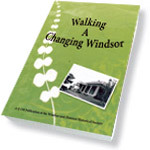 The book is available at the Windsor Council Chambers Sunday and Monday 1 – 4 pm or by post. An order form can be downloaded from this site. Membership in the Society is open to all individuals with an interest in the history of Windsor and surrounding district.